Home » What to Take While Going to Cycling in Wild? What to Take While Going to Cycling in Wild? When going on any cycling expedition, you need to do sufficient planning and packing. 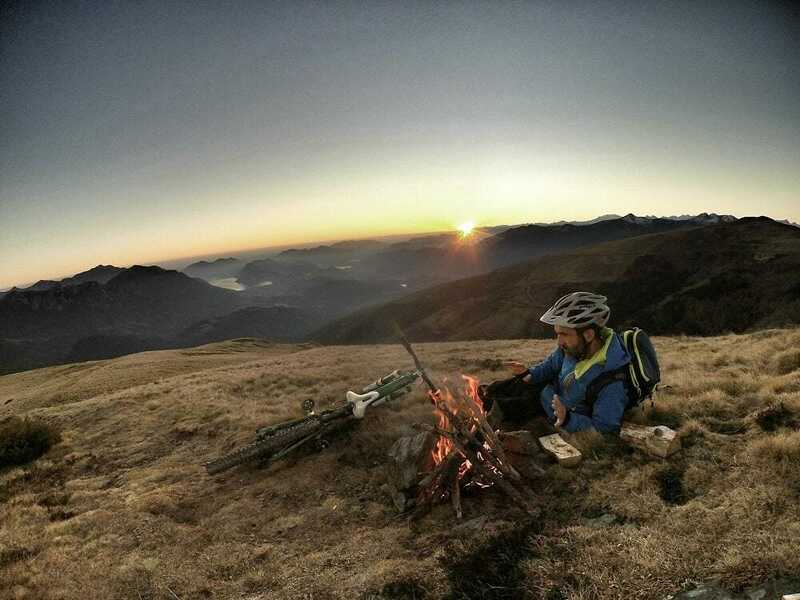 A cycling expedition in the wild in particular, will take you to the remote areas where contact with other people or modern civilization is minimal or none at all. Therefore, before going on such an expedition, you will probably have to do more packing so that you can be comfortable and self-reliant. This extra packing should cater for all the expected situations as well as the emergencies/ unexpected situations. Food and drinks are important because they give you energy as you cycle. It is recommended to take food that requires little or no cooking at all so that you can have more time for cycling and resting. Water is also important to keep you hydrated and should be carried in plenty for the entire expedition. Cycling makes your body sweat and after cycling for a day, it would be wise to change into new clothes so as to maintain cleanliness and keep your body fresh. At the same time, the weather can change for the worse while in the wild and you will need to keep your body warm and dry. To do this, you need to carry a weatherproof jacket, which can add an extra waterproof layer on your body to shield you from the weather enabling you to go for longer distances uninterrupted. If you will be spending nights in the wild, you will need to carry a backpacking tent. More often than not, people go on cycling expeditions in groups and the best thing is to sleep in twos in some of the best 2 person backpacking tents. These tents will protect you and the rest of the team at night from the elements and are essential for long-distance cycling expeditions. Sleeping bags are more of accessories to backpacking tents. They are comfortable sleeping pockets that give you a comfortable rest to rejuvenate your energy as you prepare to proceed with your journey the following day. Anything can happen when cycling including an accident which might destroy your bicycle. It would be wise to carry a bike toolkit for instance to mend punctures or to tighten loose parts as a result of continuous vibrations on the rough roads. Phones can offer you a lifeline in case of a serious emergency. A fully charged phone and possibly a power bank would be good to carry when you need to call for help in situations where you cannot help yourself. A GPS also can help you to track your route. Money is universally accepted in exchange for goods or services and might come in handy in emergency situations for instance in paying for medical emergencies or in making simple purchases such as buying drinks and food along the journey. All in all, a cycling expedition in the wild requires careful planning and enough packing for the entire trip. A sufficient and well thought of “cargo” might make the difference between a successful and an unsuccessful cycling trip in the wild.